Are you FINALLY ready to get rid of candida overgrowth the right way? Do you want to achieve better digestion, clearer skin, better energy and cognition, elimination of annoying yeast infections, improvements in thyroid health, and even weight loss? Many of my clients remark that they feel they’ve gotten their lives back with this candida killing program. You will get my proven protocols and learn how to customize your diet along with my support. You’ll also learn how to prevent recurrence and heal your gut (you won’t get this info with other candida programs! ), and you’ll understand why this is a critical step in reclaiming your health! All classes are recorded, so you can attend at your convenience. Past students have LOVED this course, and I love teaching it. 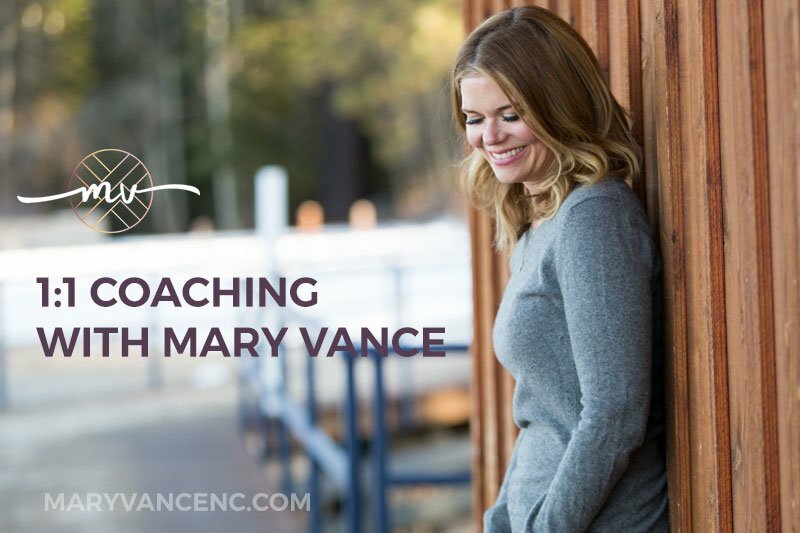 If you’re struggling with chronic digestive health issues, or if you just want to get healthier and feel awesome, you can apply to work with privately with Mary. You’ll get a personalized health plan, a supplement protocol (if needed), healthy lifestyle recommendations, a beautiful e-book with your customized meal plan and recipes, test recs and interpretation if needed, and plenty of support to help you reach your goals. 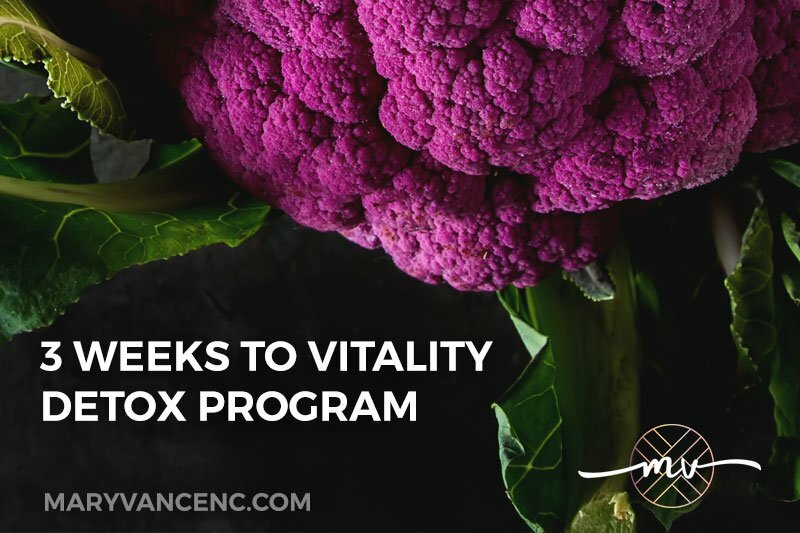 3 Weeks to Vitality Detox Program UPDATED! Do you want to look and feel better in just 21 days? My 3 week, home-study, whole foods-based detox program was created to help you regain your health, lose weight (if that’s your goal), dump the junk from your diet, cleanse your liver, break sugar & carb cravings, gain energy, sleep better, get clear skin, and be the best version of yourself. It’s easy and fun! JUST released the updated version 3 with new info and more recipes. Do you struggle with nagging digestive issues? 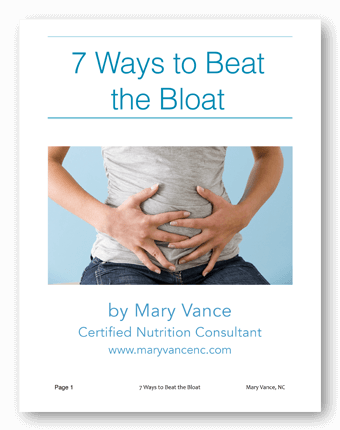 Constipation bloating, gas, diarrhea, belching, heartburn, fatigue, brain fog? 80 percent of Americans suffer with chronic digestive problems from overuse of antibiotics, sugar, processed foods, poor gut function, or bacterial overgrowth. The 21 day gut reset will help you overcome your GI symptoms, learn what to eat to support gut health, and heal your gut for good. This is a home-study program chock full of extras to help you on your way to the perfect poop and a happy belly. 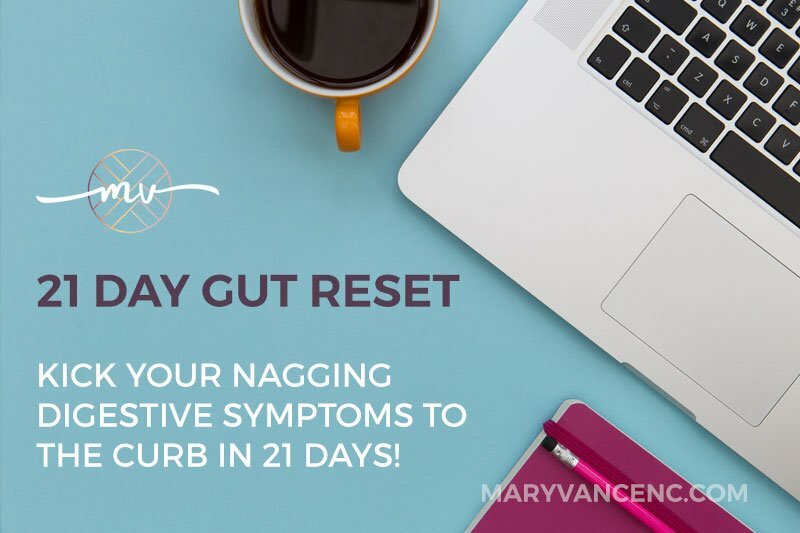 Click here to enroll in the 21 day gut reset. It’s estimated that as many as 25 million Americans have a thyroid disorder, and over half are unaware. Thyroid disorders affect women far more often than men. If you’re having trouble losing weight and struggle with constipation, hair loss, fatigue, brain fog, infertility, heavy periods, or depression, your thyroid could be the culprit. 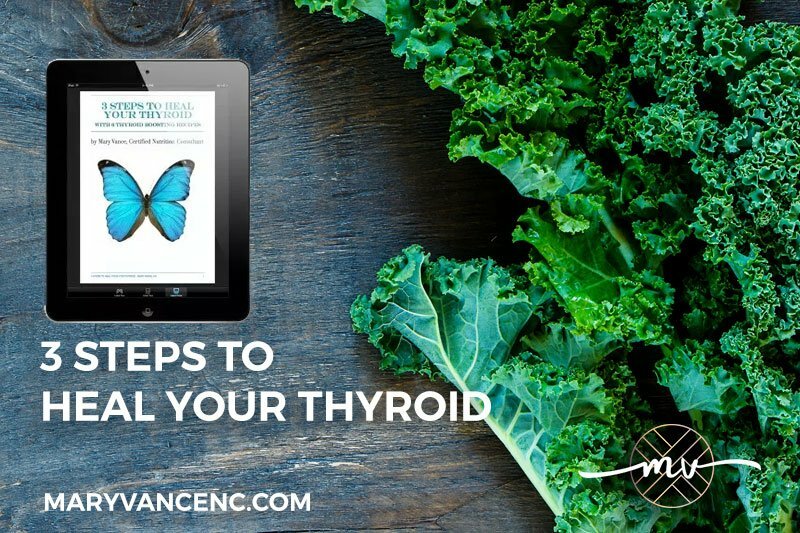 This snappy little e-book is a great resource to help you learn about hypothyroidism, what tests to get to assess thyroid function (you can order them yourself! ), how to eat to support thyroid health, and my 3-step plan for healing hypothyroidism. Includes 14 thyroid-healing recipes.